In 2010, a group of friends with more than 50 years of combined experience in the food industry decided to bring more of the Brazilian culture to Canada through Brazil’s wholesome and delicious food. The goal was to import and distribute only the highest quality products from Brazil to the Canadian market as a way to showcase the unique flavours of the country. The manufacturers, suppliers and partners in Brazil would be of undisputed reputation, with high standards of food safety, environmental policies and professional ethics. BR4 Trade was then born and we have since been proud to serve both the Latin American communities within Canada searching for a taste of home and also the curious minds of health-conscious consumers representing countries from all over the world living in Canada. 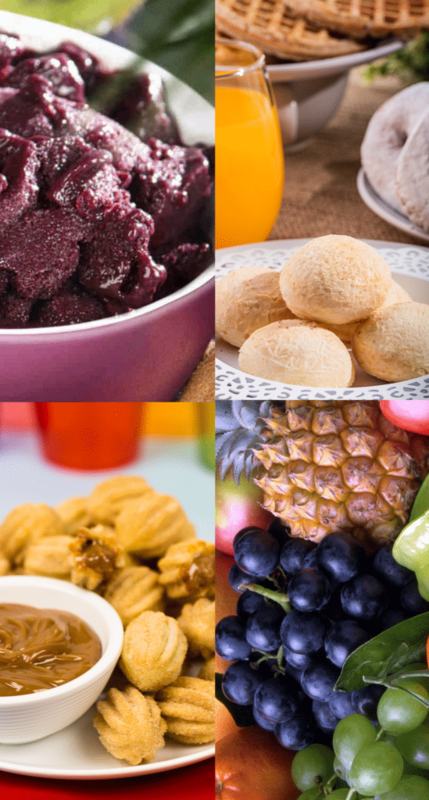 We have developed partnerships with well-known and market-leading Brazilian companies such as Forno de Minas, Açaí Frooty, Frutamil and Snacklicious. The products imported to Canada represent staples in the Brazilian cuisine and are bound to please any crowd. We are based in Mississauga, Ontario and serving not only the entire Greater Toronto Area, but also retailers and partners in Alberta, British Columbia and Quebec in Canada. Our team is comprised of food processing engineers, international trade specialists, sales and marketing directors and logistics experts. We service a variety of retailers and food service locations all over Canada. Check out the Where To Find section of our website to find the closest location to you.